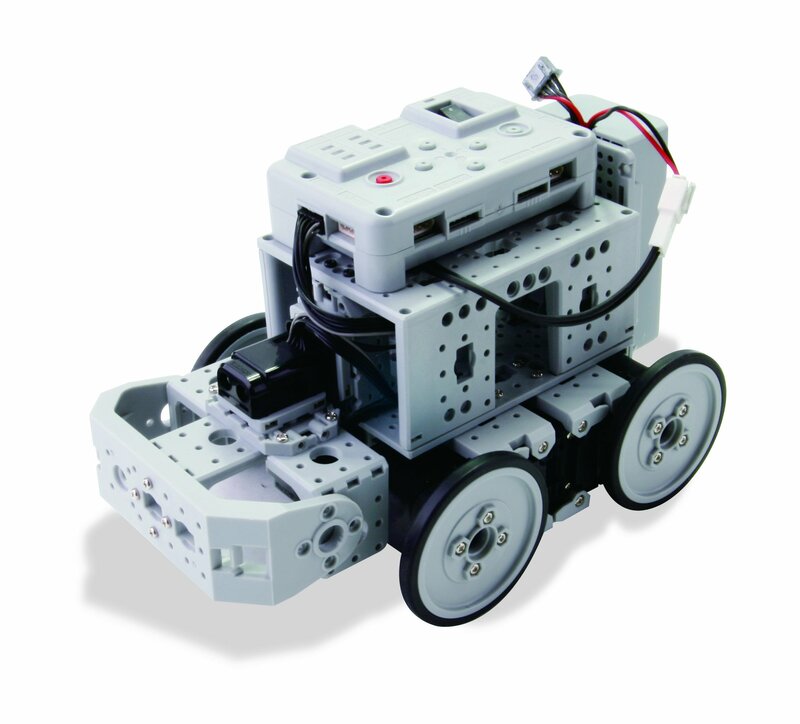 Assembly manual and basic programs included for 29 Robots! 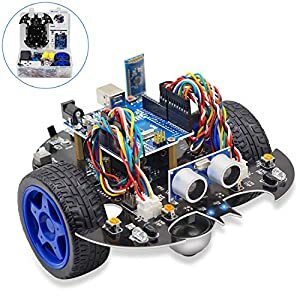 The ROBOTIS PREMIUM Kit is a DIY educational robot kit that uses modular DC Servos(Dynamixels). 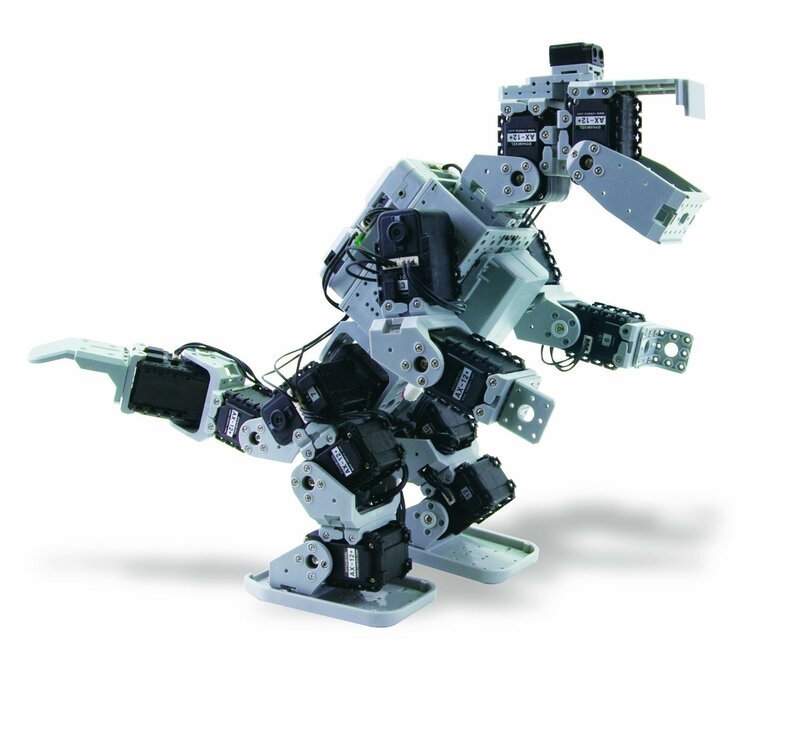 Build your own robot and upgrade it with enhanced mobility & intelligence. 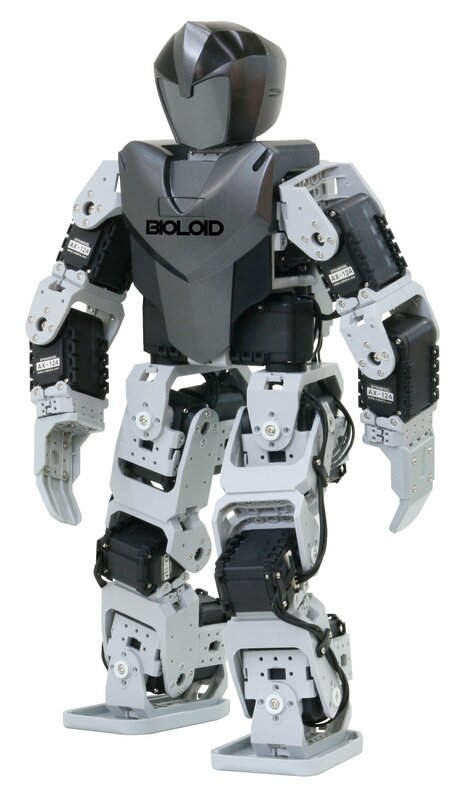 Build a variety of robots, from a 1DOF robot to an 18 DOF Humanoid! 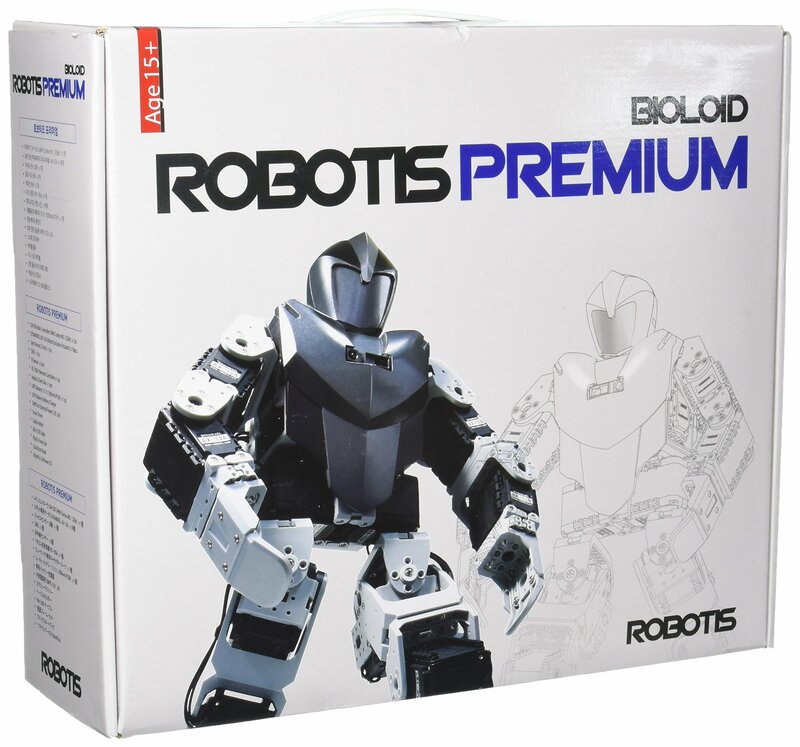 The ROBOTIS PREMIUM utilizes a High-Performance CM-530 Controller with ARM CPU. 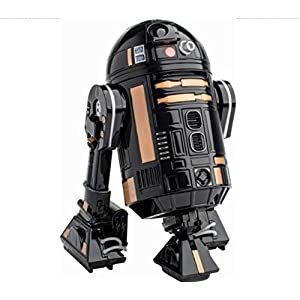 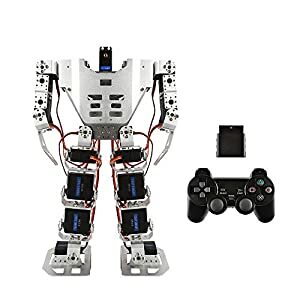 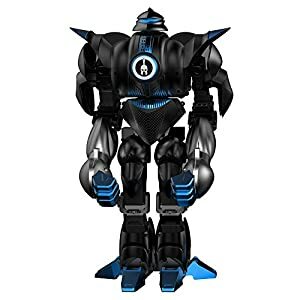 Build Various Types of Robots for Educational or Entertainment Purposes.